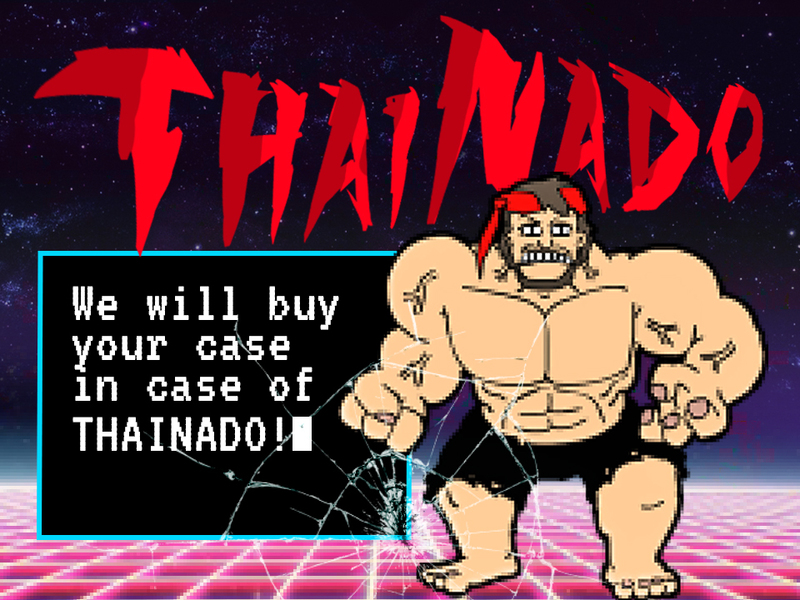 A couple of days ago we have launched the THAINADO contest. Run Goji Cream – TH (1303) and get a brand new iPhone XS max, everything is simple. But AdCombo gives you another chance to make money. 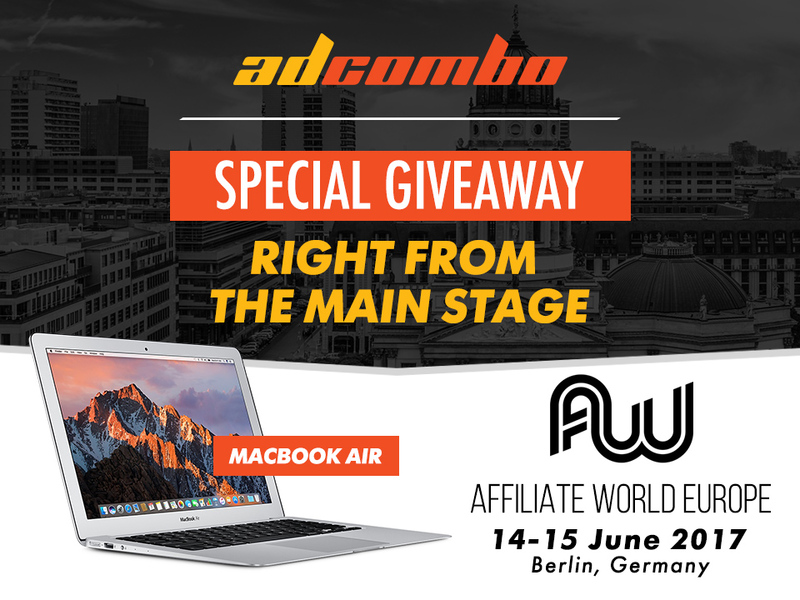 We hope you all know that AdCombo is always ready to buy your case studies for $150. Due to the contest, we double it! profitable – total profit should be no less than 500$. So, we are waiting to pay you for your success stories! If you have any – contact your manager immediately.